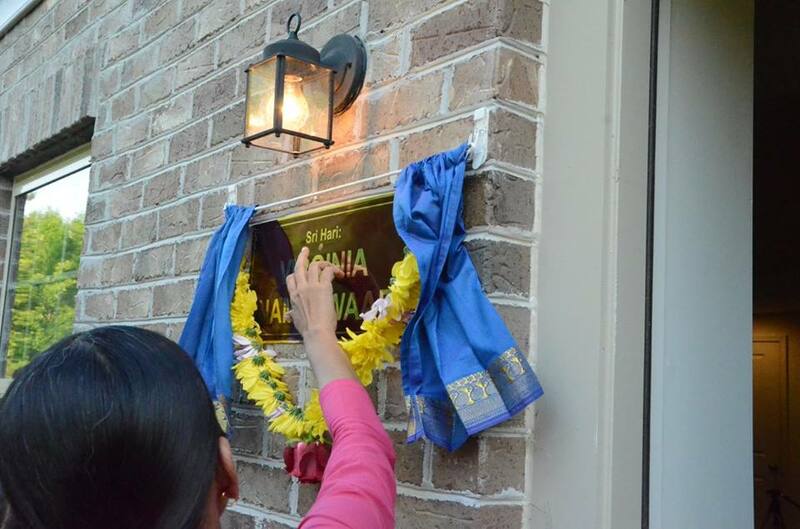 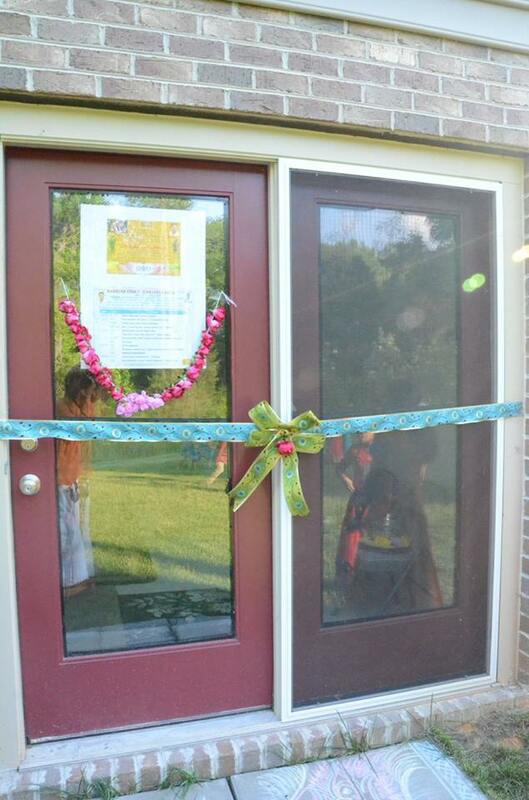 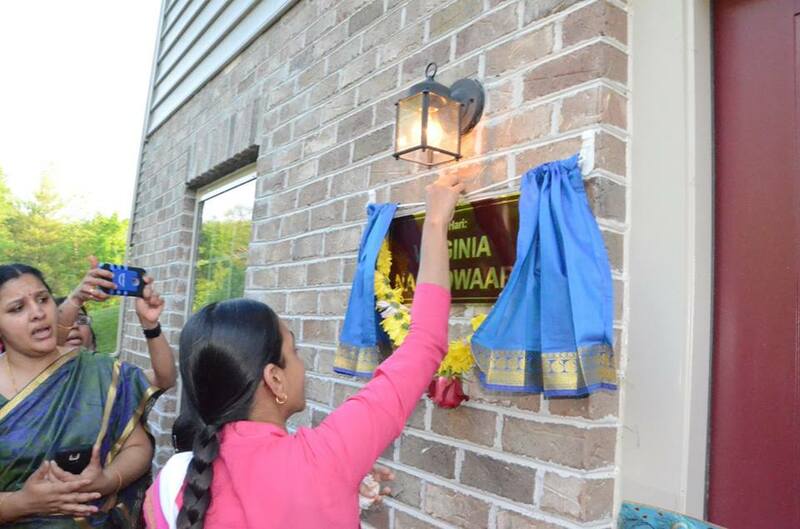 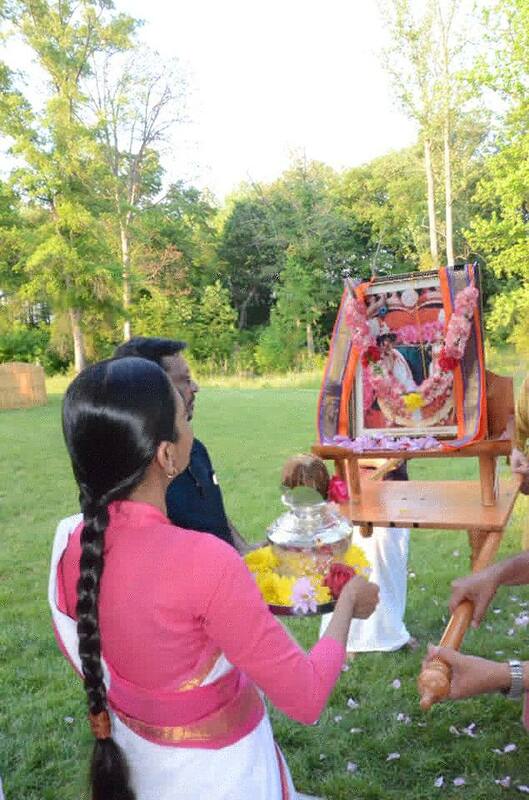 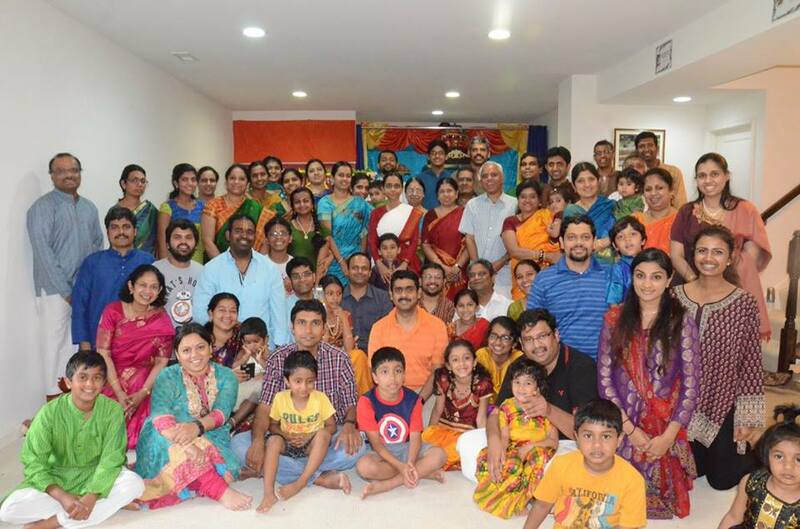 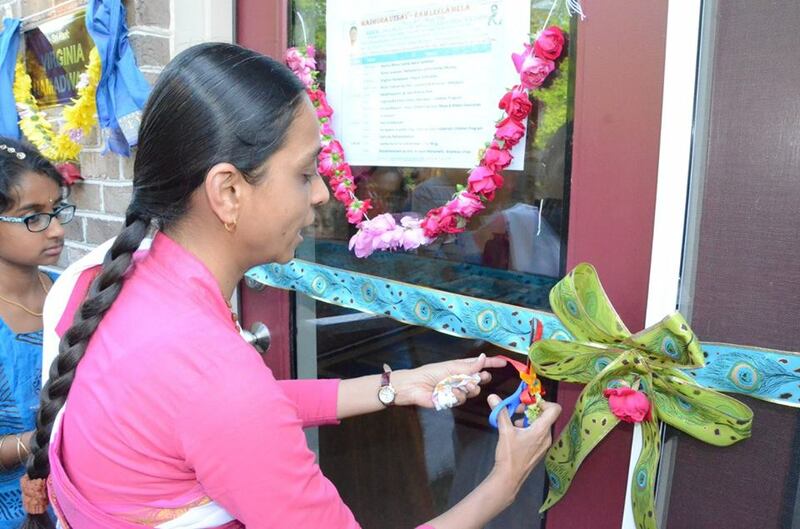 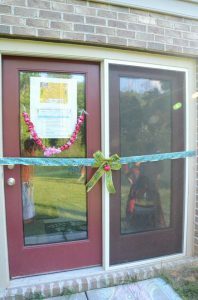 With the boundless grace of Our Guru Maharaj and Smt Madhuri Sakhi Sametha Sri Premika Varadhan Thakurji, inauguration of “Virginia Namadwaar” was grandly celebrated on May 27, 2016 in the divine presence of Sri Poornimaji. 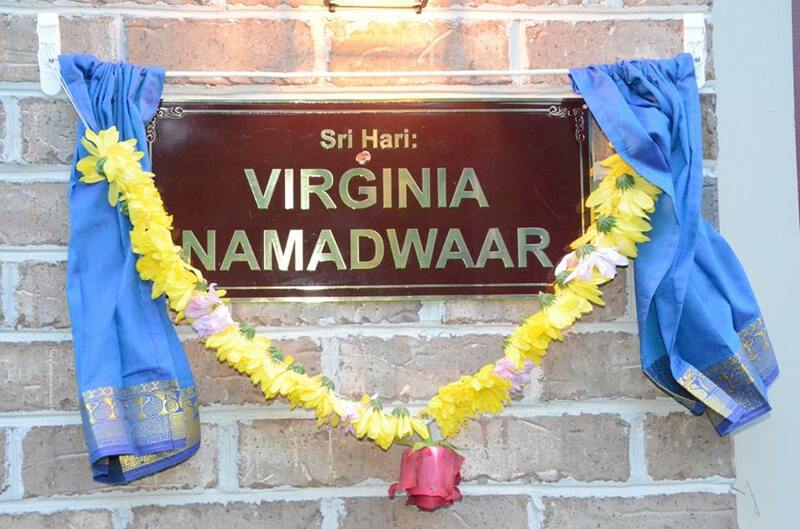 “Virginia Namadwaar” has been blessed to be the 2nd in the United States, the first being in the Southwest region (Houston, Texas) and is the 5th Namadwaar to be inaugurated internationally to propagate Nama Kirtan all over the world according to Guru Maharaj’s vision. 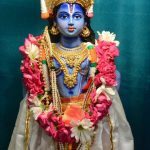 This day reminded us of a few lines from our Guru kirtan ! kanavu palitthadu gurunAthA! manamum kuLirndadu gurunAthA! 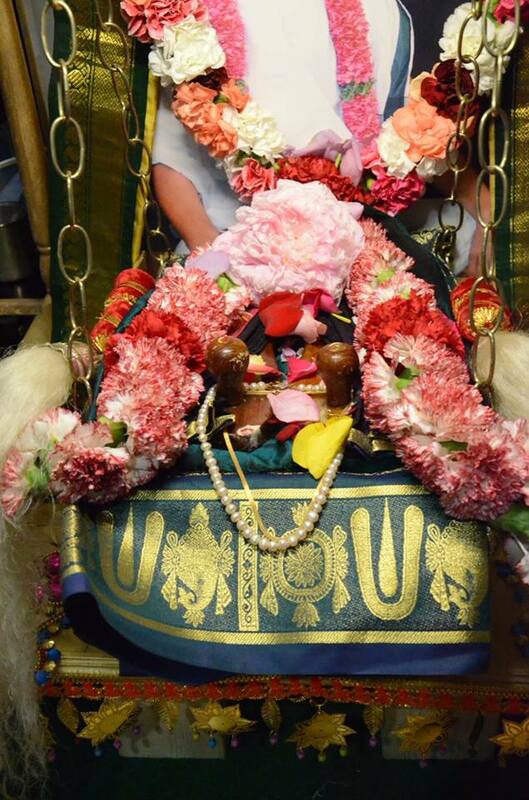 sharaNam aDaindOm gurunAthA! 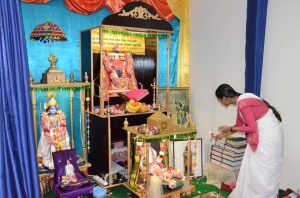 sakalamum maRandOm gurunAthA! 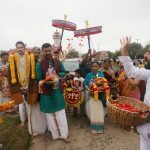 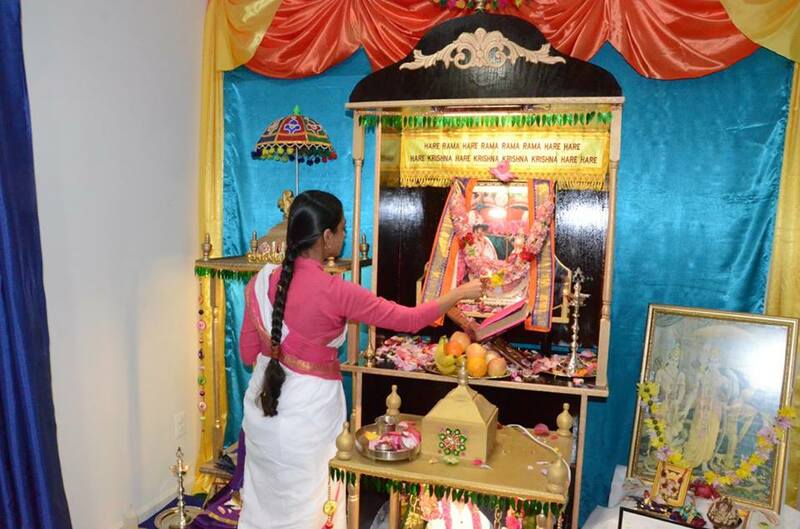 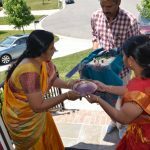 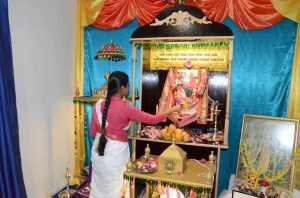 Virginia Namadwaar celebrated the inauguration along with Madhura Utsav/Ram Leela Mela, the day began with Prabodhanam and Sundara Kandam Parayanam. 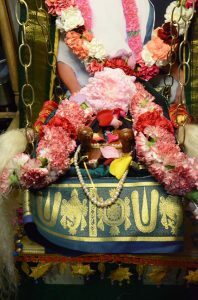 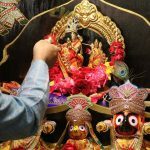 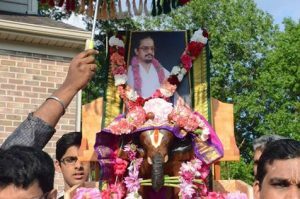 In evening, the Utsav saw its first procession with Guru Maharaj’s Divine Padhuka in a procession with the divine couple Smt Madhuri Sakhi Sametha Sri Premika Varadhan Thakurji on a palanquin mounted on an Elephant. 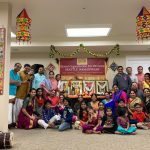 Shri Guru Maharaj’s Padhuka Pravesham, Shri Premikavaradhan’s divine Pravesham was followed by Krishna Jananam Parayanam from Shrimad Bhagavadam, Archanai and “Mahamantra Instrument Medely” offering to our Guru Maharaj by our Richmond Satsang children. 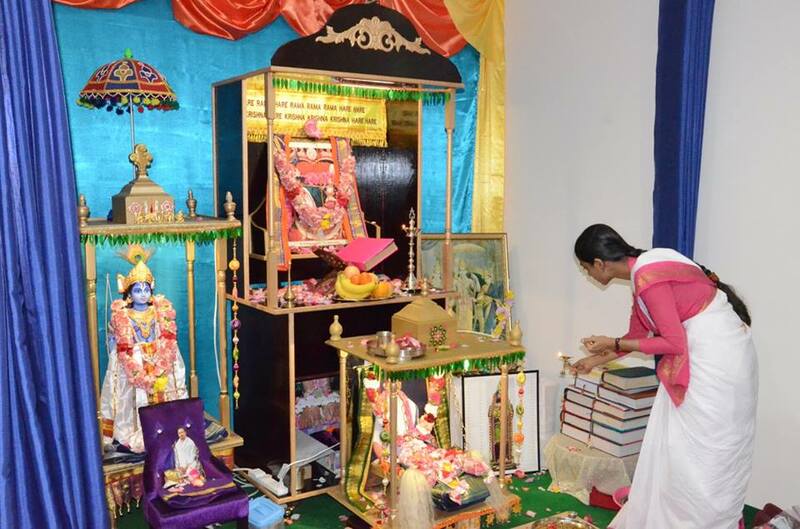 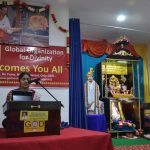 Even at around 11 PM in the night, Shri Poornimaji in full vigor expounded an exuberant lecture on the ‘Birth of Rama’ and left the devotees totally engrossed in the beauty of divine descend of Rama. 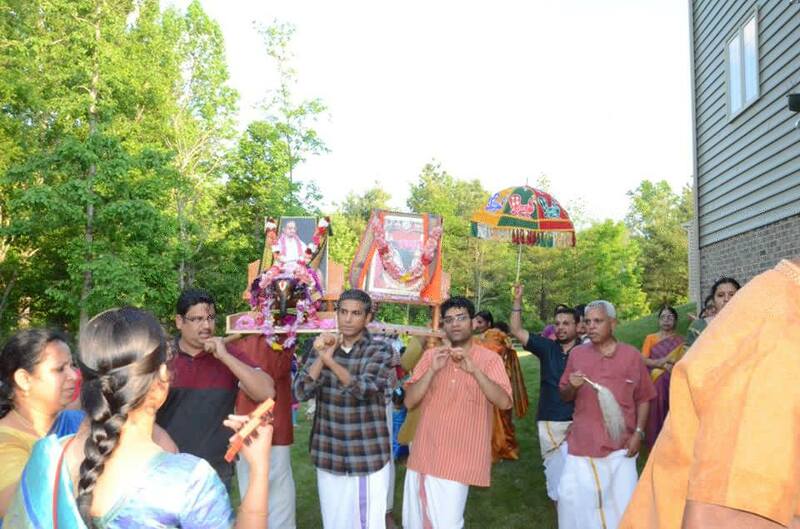 The day ended with Dolothsavam and singing prayer songs to bless us all in the path of Sri Gurunathar’s Nama Rajya. 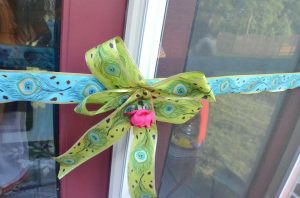 With Sri SwamiJi’s blessings, daily Mahamantra Nama Chanting happens between Mon-Fri (7 – 8 pm) at Namadwaar, 4902, Hickory Meadows Ct, Glen Allen, 23059. Nambi avan Charanathai Namam Solli Vazhnthuduvom !